The Taproom is your Black Friday oasis. Come thru Friday for an early opening at Noon, and deals on Beer and Merch. 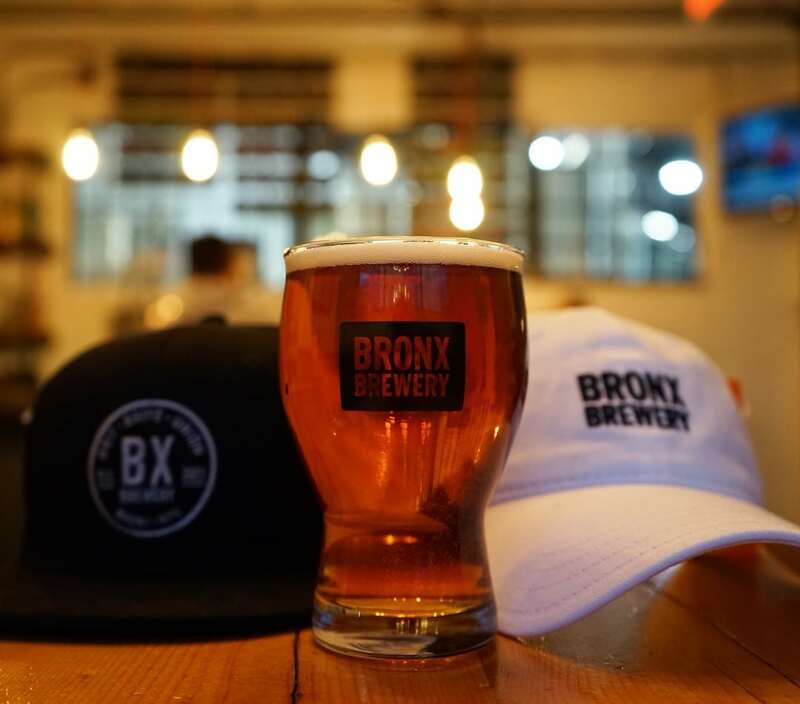 $3 off all Bronx Brewery gear until 3, and beer discounts all day.